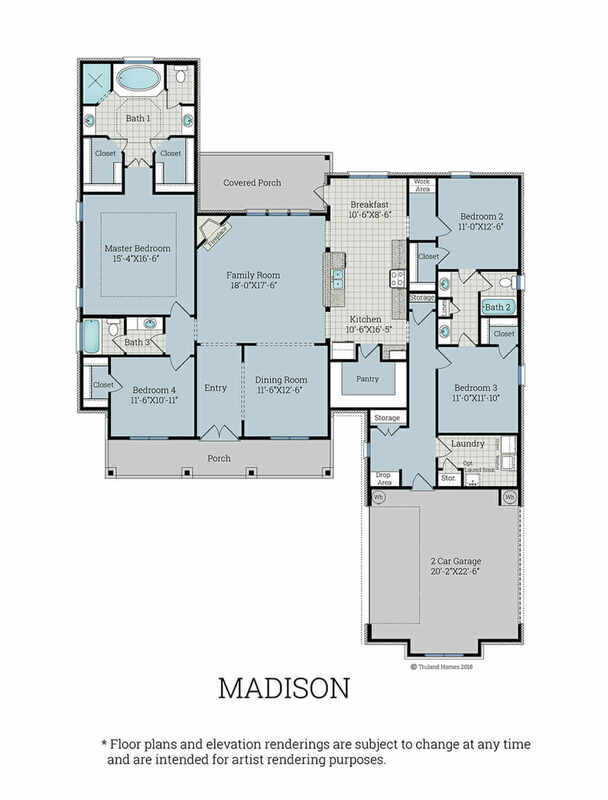 The Madison Floorplan by Truland Homes is built in several neighborhoods in Fairhope, Daphne, and Spanish Fort. There are several variations, but they’re all four bedroom, three bath homes, with about 2500ish square feet and prices start in the $350’s. Check out all of the new (and resale) Madisons for sale – see photos, prices, and details! Average price $312.6K Based on 3 listings. Priced from $179,950 to $381,635.